Science Fiction Romance is my guilty author secret. I love reading it and I love writing it. There is nothing better for me than a hot romance happening in the middle of non-stop action and adventure. 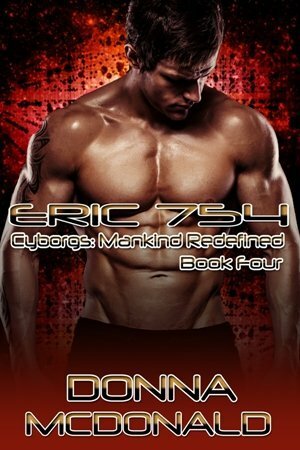 This series delves into the questionable use of genetic engineering and robotics, the military use of technology, and one scientist’s determination to return the humanity of all the cyborgs she helped create. Like all my other work, there is humor in these books as well.